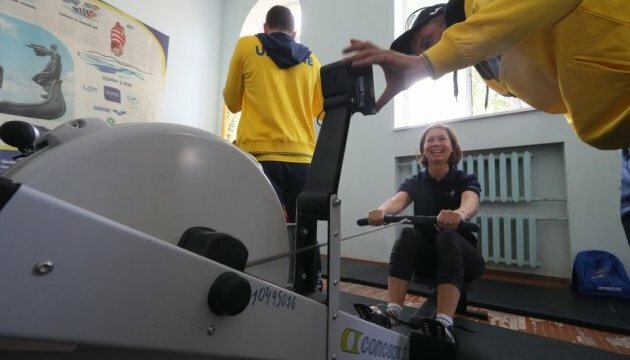 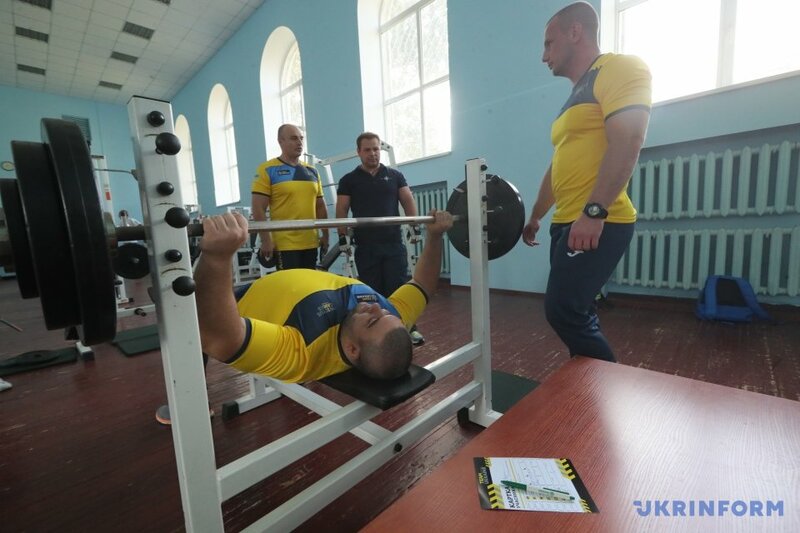 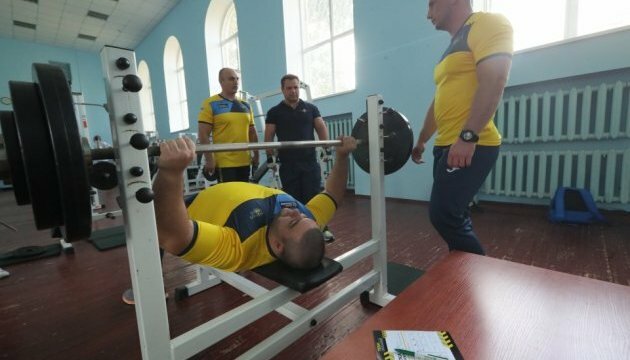 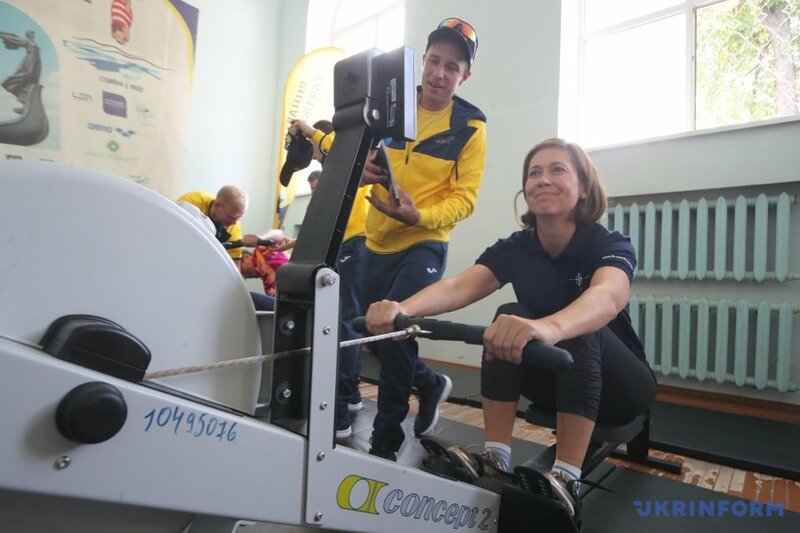 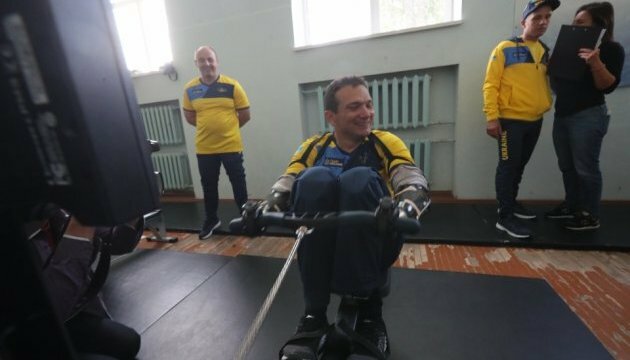 The national team of Ukraine to participate in the Invictus Games 2017 and the partners, who helped them to prepare for the competitions, have held a joint open training session. 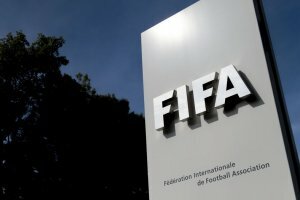 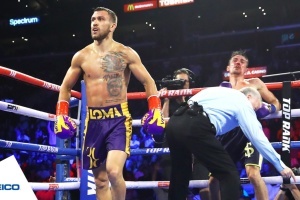 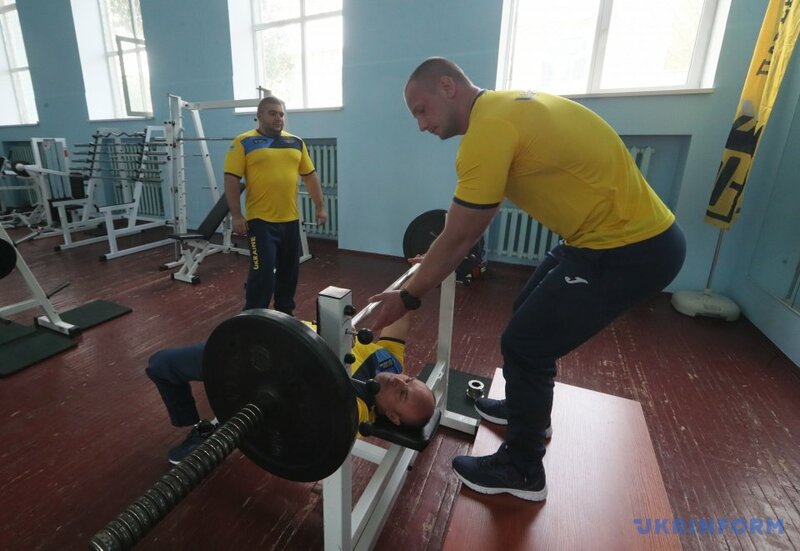 "I am sure that I can learn much from the members of the Ukrainian team as their dedication and strength of mind impress. 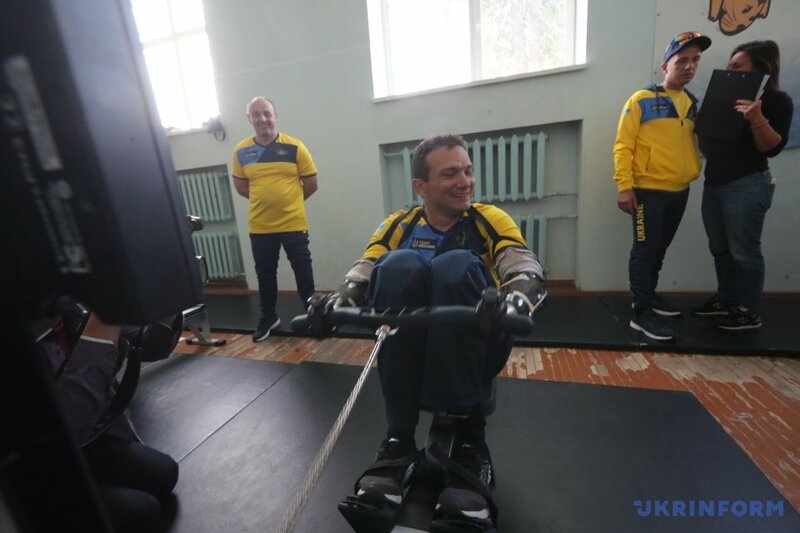 I am proud that NATO supports the ATO veterans through its agency, and NATO Secretary General Jens Stoltenberg, during his visit to Kyiv, gave the team members certificates for travel to Toronto. 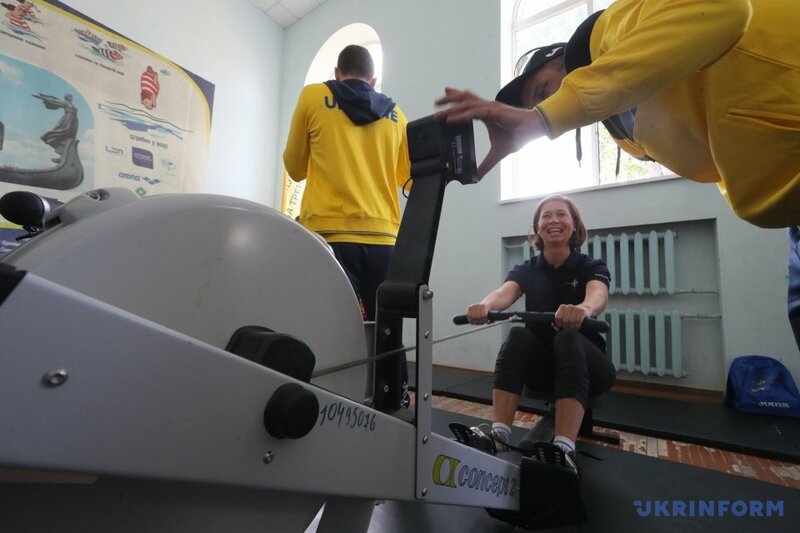 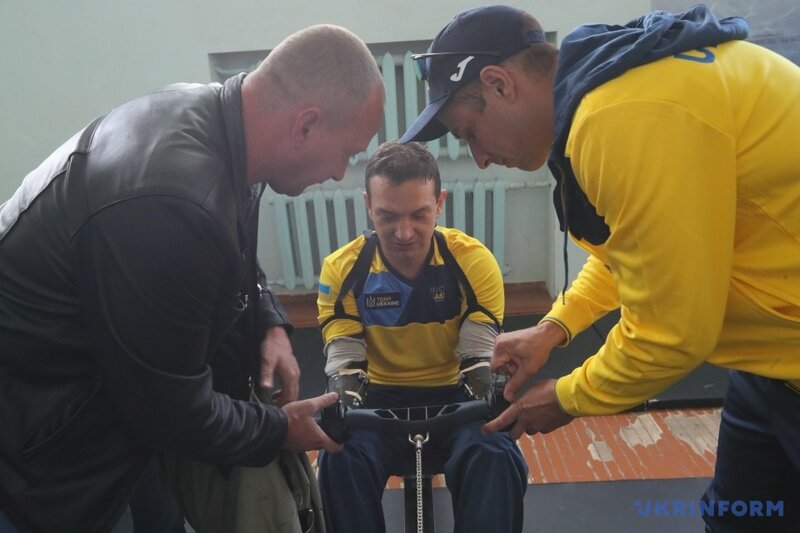 This is one of the examples of practical assistance that NATO provides to Ukraine," Director at the NATO Information and Documentation Centre in Kyiv Barbora Maronkova told reporters before the start of the training session, an Ukrinform correspondent reports. 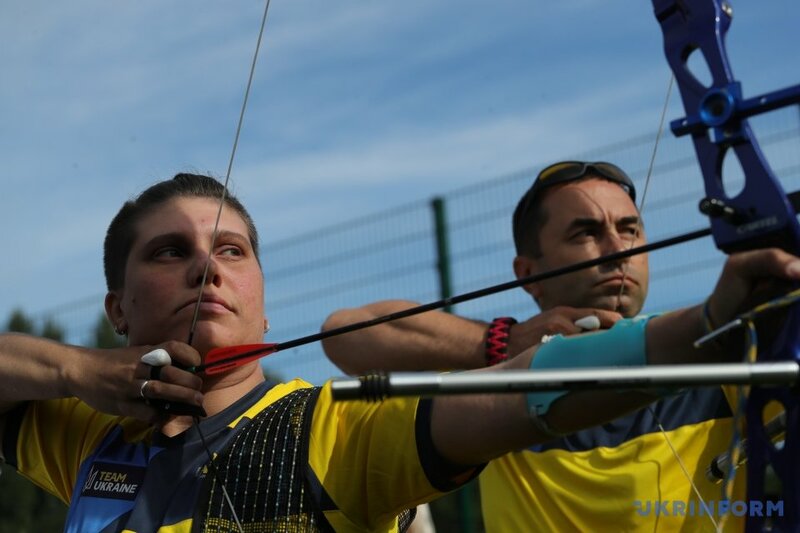 The Invictus Games 2017 will be held in Toronto, Canada, on September 24-30. 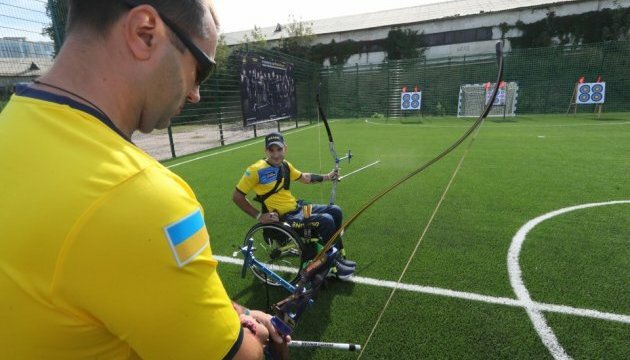 The tournament will unite more than 550 wounded fighters from 17 countries who will compete in 12 adaptive sports disciplines. 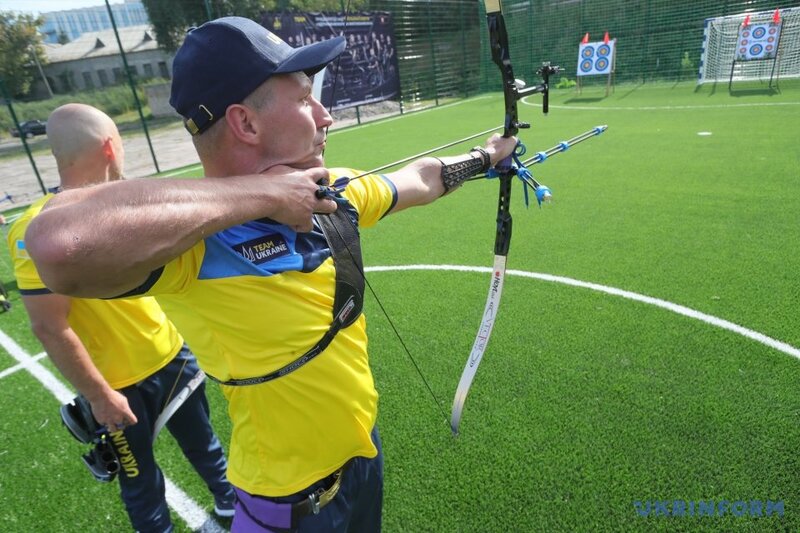 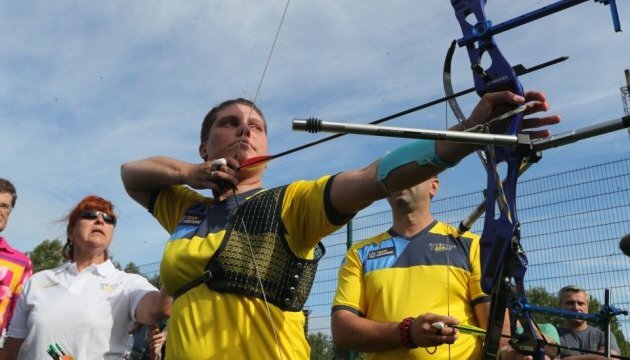 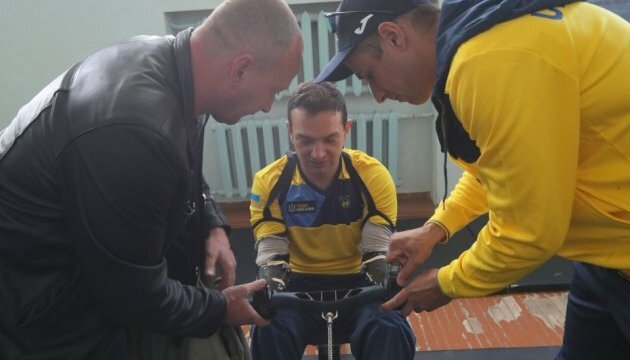 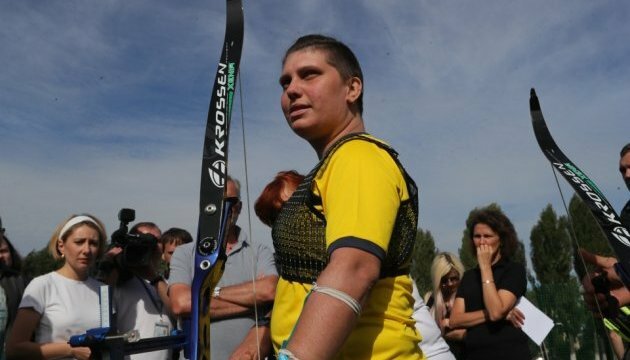 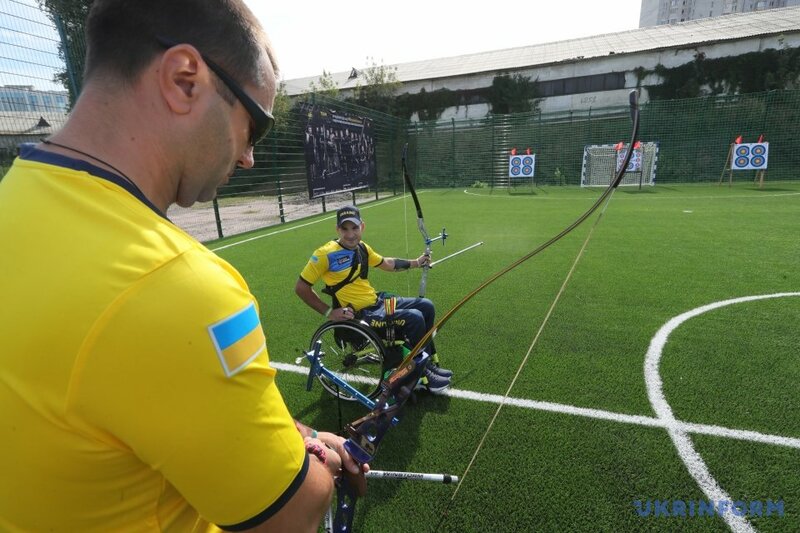 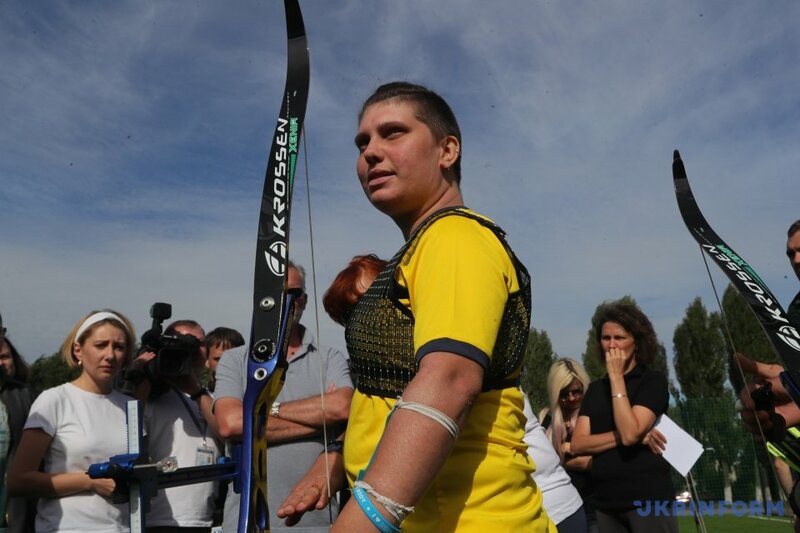 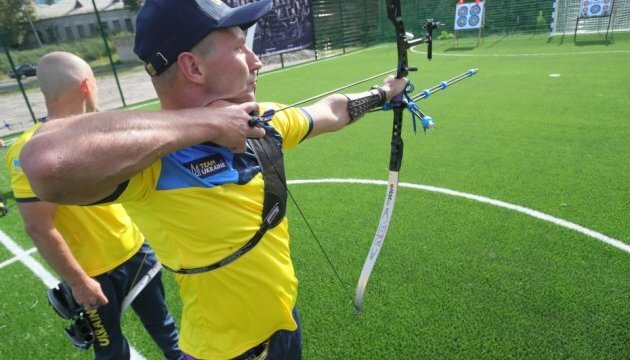 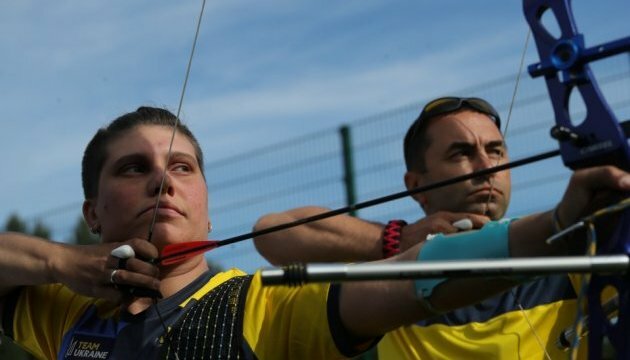 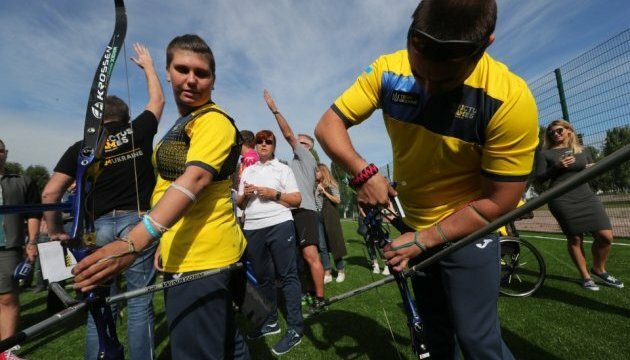 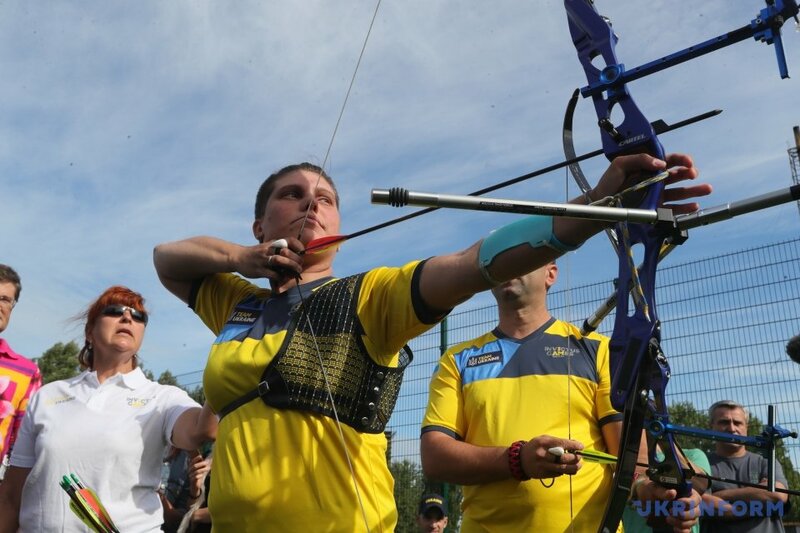 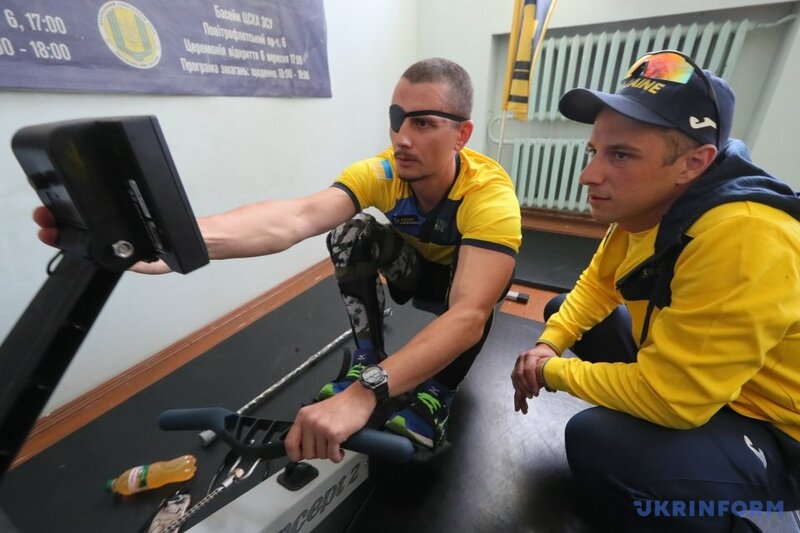 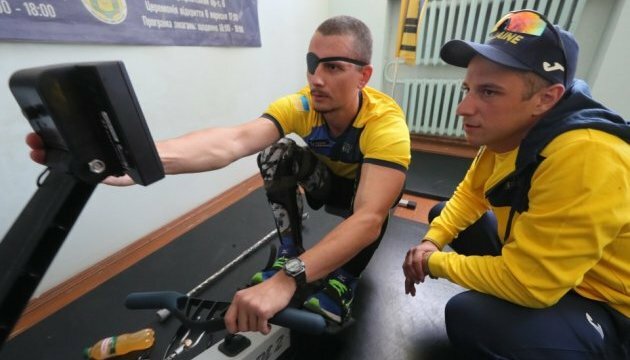 The team of 15 ATO veterans, who have undergone all the stages of national selection and special training, will represent Ukraine at the Invictus Games this year for the first time.